I recently started a new garden project, growing plants atop a cruising canal boat. 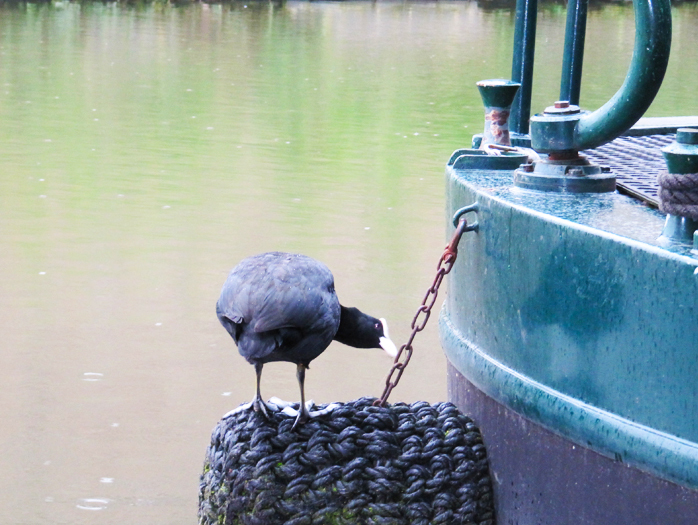 Please visit my boat garden blog, which is charting the floating garden’s progress from barren to beautiful over one year and documenting some of the wildlife on the waterways. I’d love to know what you think.